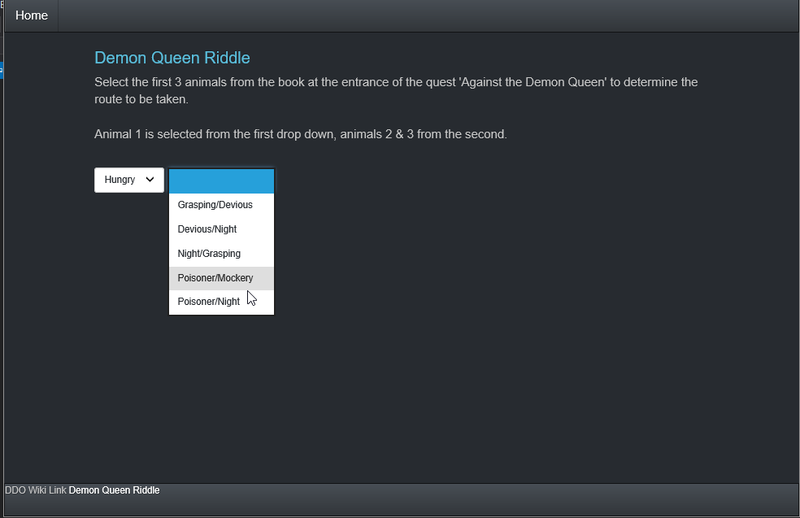 DDO Puzzles is a reference guide/solver to the puzzles found in Dungeons & Dragons Online. It does not contain all puzzles currently within the game, but I hope to get the app updated on a regular basis. 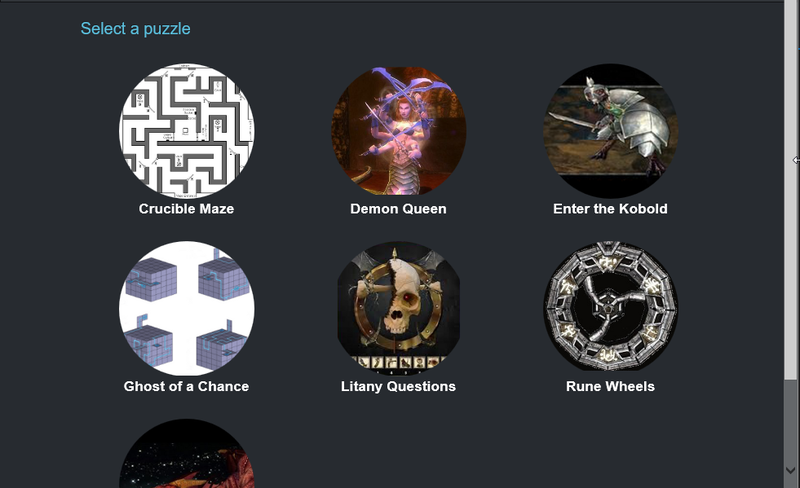 This app brings together puzzle resources found on the DDO Wiki with their kind permission. 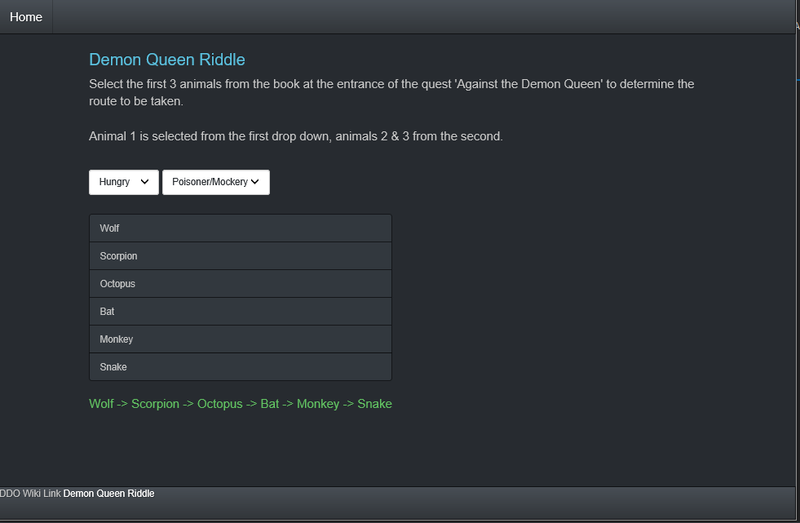 Each puzzle page contains a link to the relevant quest page on the wiki if you need more information. 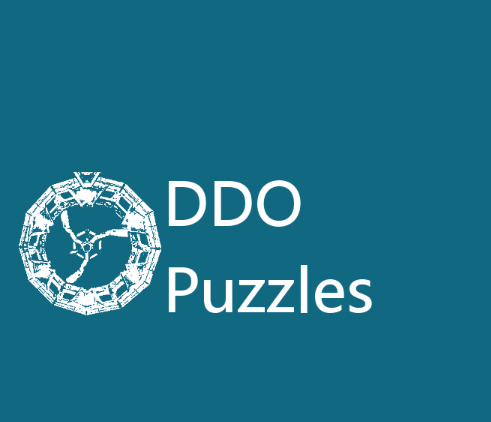 Currently DDO Puzzles is available through the Windows and Google Play stores, but I hope to make it available to the iOS platform soon.